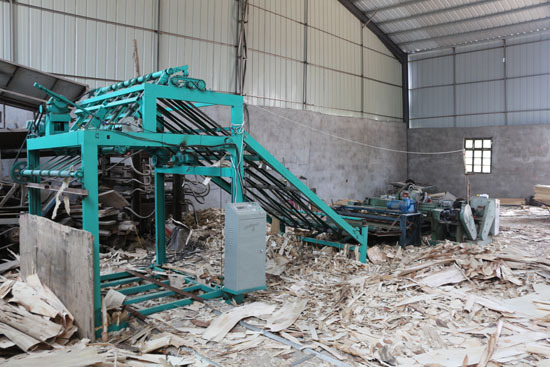 the veneer stacker machine is used stack the veneer automatically. 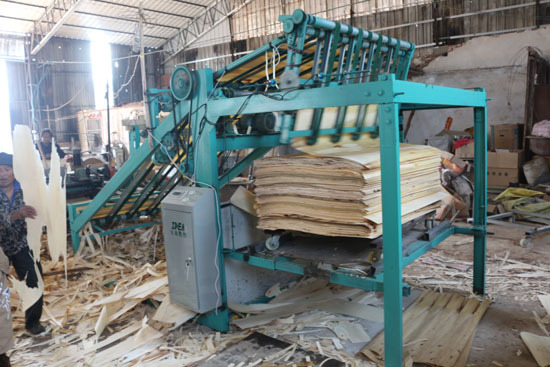 it is connected with the veneer peeling machine. 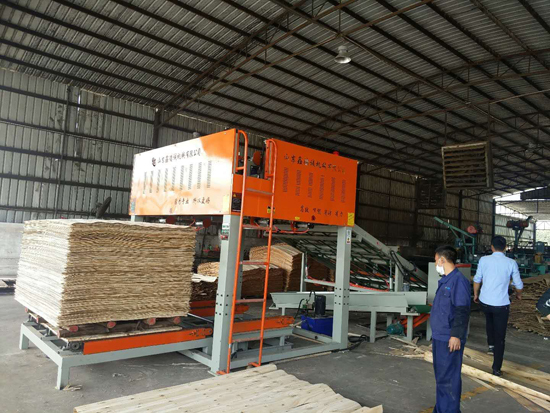 uncless it can stack the core veneer automatically, it also can Screen out the bad veneer. like the veneer with holes, that can be removed from the good veneer. 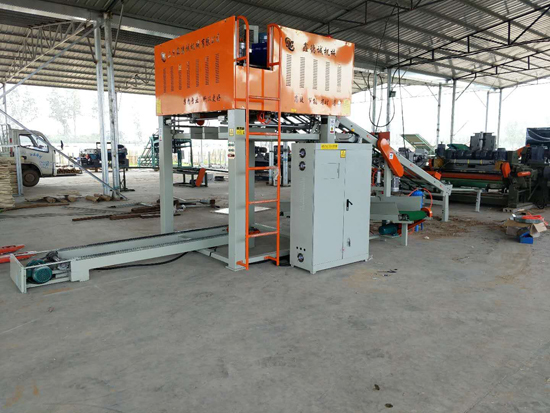 it saves the worker. 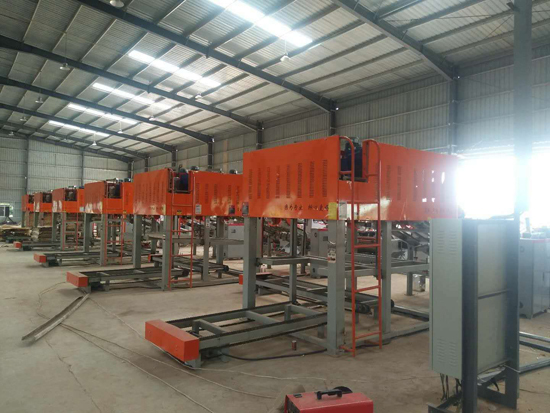 the veneer stacker machine is Divided into Vacuum adsorption stacker machine and machinery swing stacker machine.